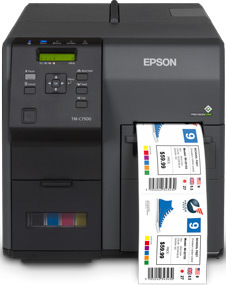 Epson ColorWorks printers deliver fast, efficient, durable GHS color-label printing to your production floor. 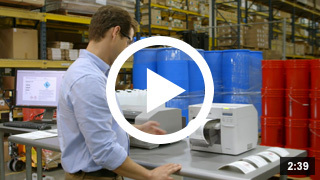 This simple, one-step solution enhances your workflow by eliminating the need to manage pre-printed label stock. 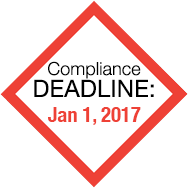 BS5609 is one of the most common benchmarks for certifying durability. 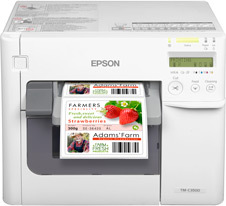 Epson was the first to create a BS5609-certified inkjet solution and continues to offer superior printers for on-demand, durable, color label printing that meets the new OSHA Hazard Communication Requirement.